assuming that had anything to do with it. that was no longer needed. 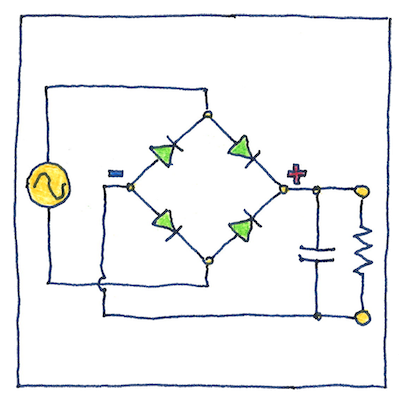 This was the first circuit that I understood. The simplicity of arranging one-way flows in an elegant pattern appealed to me.